In 1970, one 6 year old boy was almost stung to death by a group of hornets. He is Noah Cui, whose blood has the gene of bees. He is industrious, and has lofty and unyielding character. He has dedicated himself to the design on folding electric bikes for 17 years. 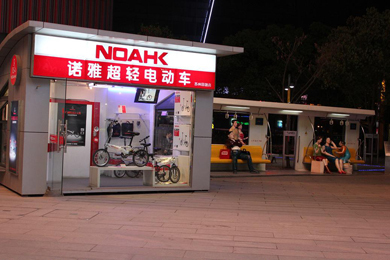 He established international brand NOAH. 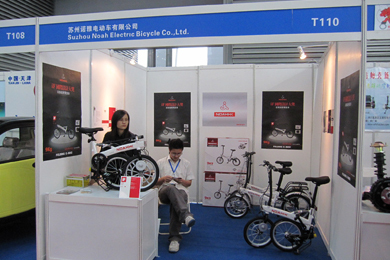 The folding electric bike invented by him has no folder. He has a series of original design with seemingly no any folding mechanism. 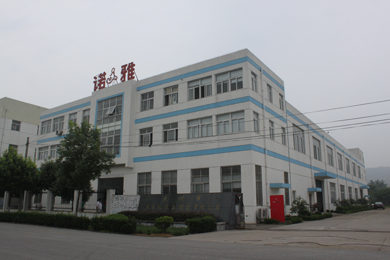 The folding length and height of bike body are all of half size, while the width has no increase; and it has cushioning function. Bike frame with built-in lithium battery adopts explosion-proof design, and the front wheel is allocated with light weight driving scheme-composed by wafer motor; energy consumption per kilometer is only 5W/h, which is the most energy-saving electric vehicle in the world. It is simple and easy in use with humanized design, and can be folded rapidly within 5 seconds. 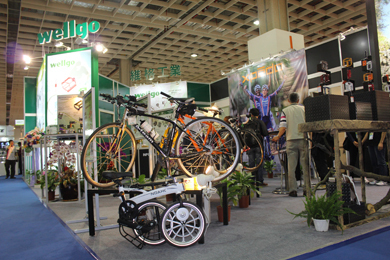 The weight of finished bicycle is only 9Kg; it has concise design with full consideration on riding performance, just like a bee can always find hexagon. NOAH folding electric bicycle has won Germany Hanover iF design award!